Navigating the teenage years can be joyful and challenging. 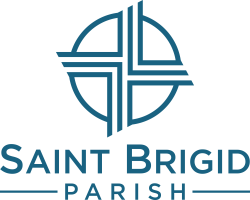 Saint Brigid Parish offers different opportunities to engage teens in their Catholic faith and friendships throughout the year. Junior High students meet weekly on Tuesdays during the Children's Faith Formation sessions. 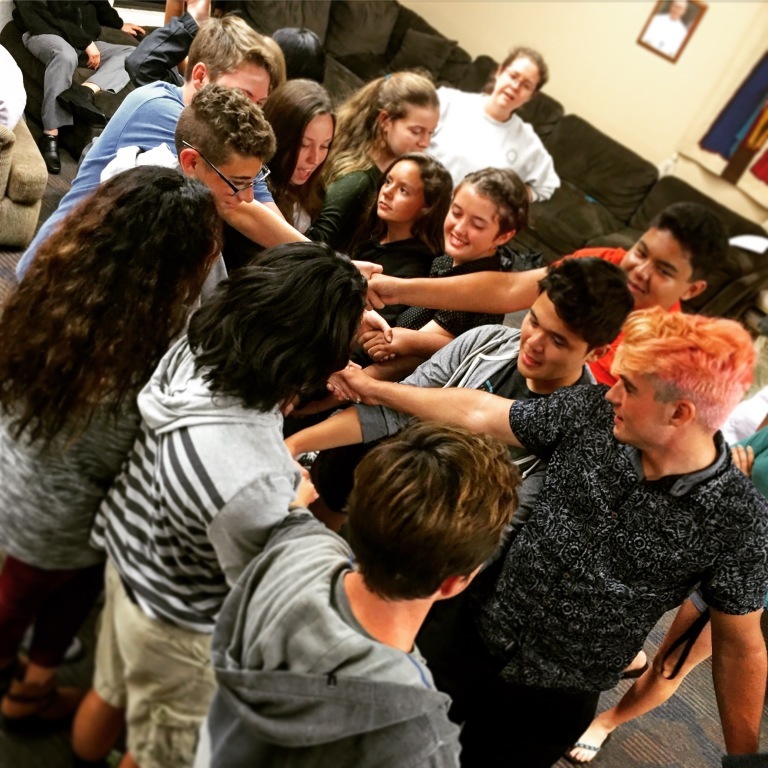 High Schoolers gather on Tuesday evenings as well, for fellowship, fun, food, and scripture study. Teens seeking the Sacrament of Confirmation can register for the Confirmation Preparation Process and join our monthly formation meetings. High School teens also participate in retreats, bonfires, and other gatherings throughout the summer. Contact Vita for updates and information.